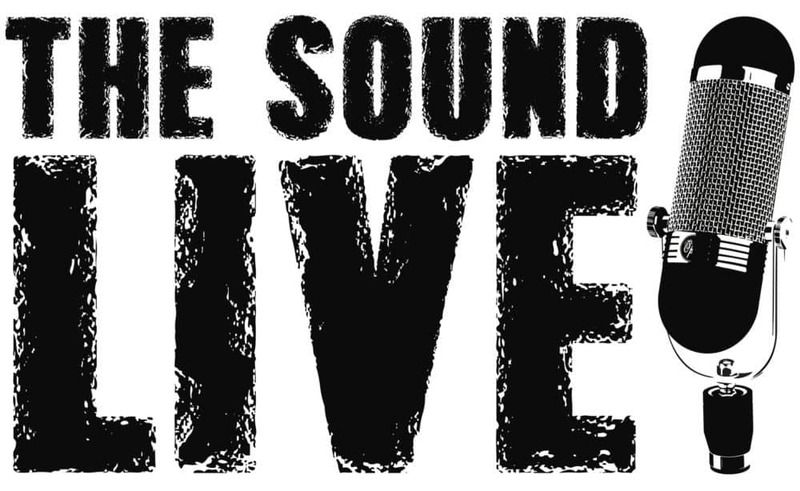 The Sound Live is a music website created by Mayra Ramales, a music journalist/concert photographer who has previously worked for local media outlets such as NextMosh, Tri State Indie, and Metal Machine. Yearning for an outlet of her own, she developed The Sound Live as an open ground to help local photographers expand their portfolio while also giving local musicians a boost. If you desire to lend your skills to The Sound Live, please send an email to thesoundliveofficial@gmail.com. We hope you enjoy your stay!